Currently, there are 480 community gardens under NParks Community In Bloom scheme. These community gardens are sprouting everywhere from schools to residential areas. Such gardens bring advantages to both the environment and the residents nearby. It benefits the environment as the various greenery and plants can purify the air and reduce air pollution in the neighbourhood. For example, Chrysanthemums can remove harmful chemical like benzene. Furthermore, such gardens heighten the community’s conservation awareness which may result in residents engaging in other green practices as well. 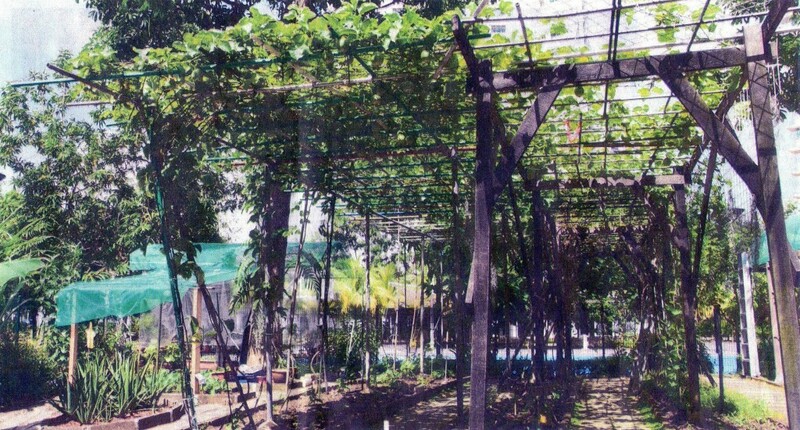 In fact, it was recently reported that the community garden in Goldhill estate has taken roots so well that it even attracted birds like hornbills to feed on the fruits grown there (Nanayakara, 2012). Evidently, such community gardens attract a wide range of species as well. However, I would think that the residents in the community benefit the most out of these community gardens. Firstly, residents can obtain fresh and chemical free ingredients for their kitchens, which lead to improved health. Secondly, the gardens can also provide intangible perks like inspiration, spiritual experience and connectedness. Thirdly, the community gardens provide an avenue for social interactions with fellow community members. As pointed out in the article, some elderly frequently meet at the garden to chit chat and have meals. Like what Hardin suggested, a small community like the community garden also facilitates cooperation among members. With increased social interaction, bonding and cooperation between members, not only does it enhance the community identity, the community may also indirectly experience fewer crimes as well. Lastly, an aesthetically pleasing community garden with the likes of fruit trees, paved pathways and ponds, not only beautifies and brightens up the whole community, but also provide residents a perfect avenue to catch a breather from the hustle and bustle from everyday life.